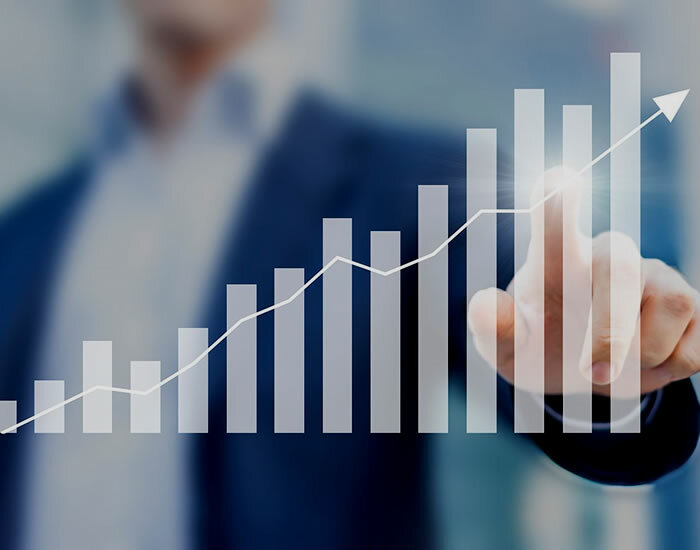 Applied Growth Strategies consultants are senior hands-on business executives who provide strategic guidance and counsel to company leaders with an emphasis on execution of effective and proven sales and business development tactics. Our team is comprised of successful business executives, negotiation, sales and implementation experts, technology developers and data base engineers. AGS’s management are senior hands-on business executives who provide strategic guidance and counsel to company leaders with an emphasis on execution of effective and proven sales and business development tactics. 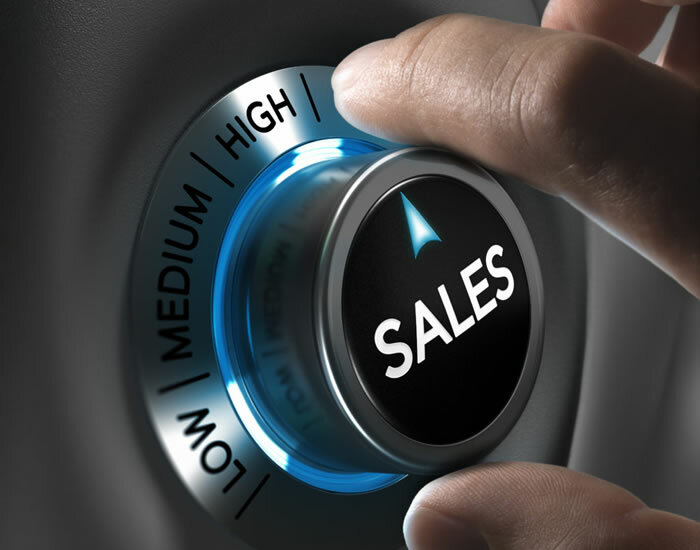 Our services range from analysis of current sales departments and processes to sales formulation, compensation plans and training of staff to support the actual implementation of campaigns, as well as business and corporate development initiatives. Our combined talents help us guide our clients overcome challenges whether these challenges are inside the organization, external or competitive. Our focus is the bottom line and getting there in the fastest, most effective and ethically way possible. In an average of six weeks, we provide our clients with a complete analysis of the issues and recommended steps to improve the results. © 2018-2019 Applied Growth Strategies. All Rights Reserved.